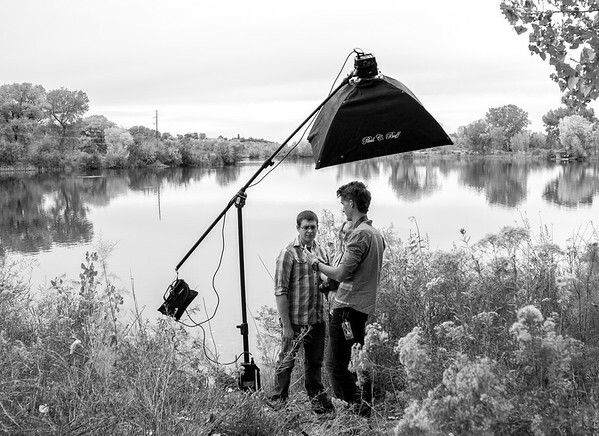 Based out of Grand Junction, CO Ruckman Studios was founded by Brandon Ruckman on the idea that people deserve something more from a Photography and Video company. They deserve quality. They deserve sincere client appreciation and customer service that has seemingly all but disappeared in the modern age. And that's what you'll get when you partner with us. We truly love delivering high-quality photographs and films to our clients, and we've no doubt you'll love the experience as well! As a premier photography and video company we happily serve Grand Junction, Vail, Telluride, Aspen, Denver, Durango, Ouray, Salt Lake City, Albuquerque, Phoenix, and anywhere else in Colorado, New Mexico, Utah, and Arizona! We also LOVE to travel and provide destination wedding photography and video (as well as senior photos, portraits, head shots, real estate photography, HD virtual tours, real estate videos, tv commercials, corporate films, etc. etc.) pretty much everywhere in the US and worldwide. Please feel free to hit the contact button or give us a call if you have any questions and to book your session/event! We look forward to meeting you and capturing something AMAZING!